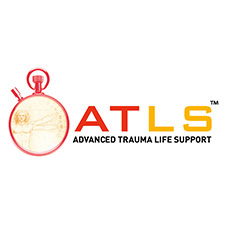 ATLS Provider Course – Oct. This two day course consists of pre and post course tests, core content lectures, case presentations, discussions, development of life-saving manipulation skills, practical laboratory experience, and a final performance proficiency evaluation. Upon completion of the course, physicians should feel confident in implementing the trauma skills taught in this course. This course is open to any physcian/resident and is limited to 15 participants.